For various reasons I don’t have my full address showing openly on qrz.com but it’s there in the form of a QR code. I’m also QTHR in any callbook. Luckily Royal Mail and the Post Office are on the ball. 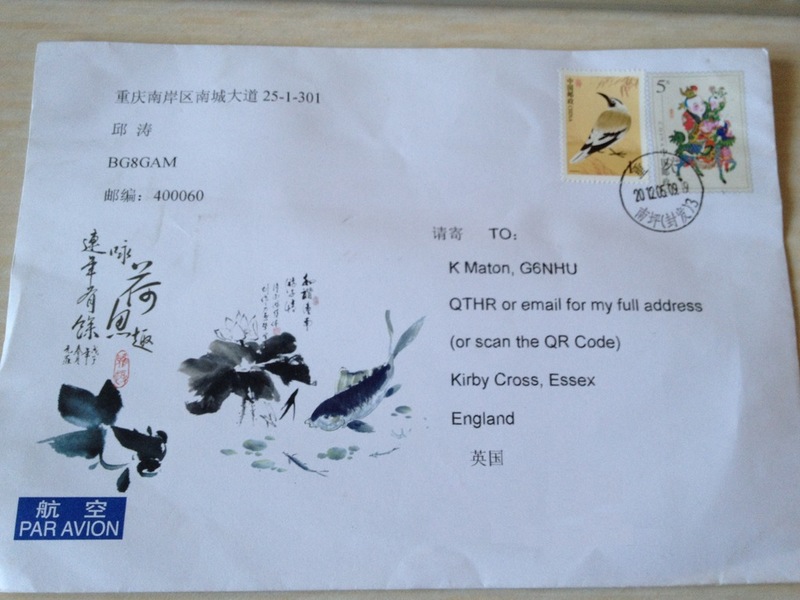 That’s the second QSL card I’ve had delivered with that ‘address’ on it. People knock the post office but they did a great job with this one. Wow! That’s pretty good work on the part of the Post! My solution to the address on the internet issue was to get a post office box. Luckily, they have them for rent at the University where I work.